Need ideas for the people on your gift list? 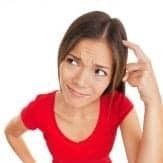 Why not purchase from military families and veteran-owned companies? 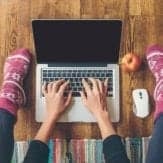 Every company on this listed was started by a military spouse or veteran! You’ll see that there is a huge variety of gifts—from handmade jewelry and painted glassware, to bags made from re-purposed military surplus supplies. There are gifts for him, for her, for children, and pets too! Read on to see how you can complete your list quickly while supporting small businesses in the military community. Grunt Style: You have probably seen service members wearing patriotic t-shirts with Grunt Style’s flag and crossed rifle logo. An Army veteran founded the company, and it is now one of the most popular places for service members and veterans to purchase patriotic clothing. Ranger Up: Apparently, this is “the greatest military t-shirt store on earth.” With shirts, signs, drinkware, and gear, you can find the perfect gift here for the service member or veteran in your life. Knuckles Draggers Union is a “veteran owned–patriot approved” apparel company offering patriotic designs on t-shirts and sweatshirts. Proceeds are donated to military and first responder organizations. Painted Revolver: This veteran-owned screen printing company handles all your custom designs for T-shirts, tank tops, kids clothes, and more! Mason Chix: Two military spouses (and best friends) started this company that sells custom t-shirts with Southern, inspirational, or state pride designs. A portion of all sales go to organizations that support military families. She Swank Too: This is a military spouse success story. It’s a marketplace in Jacksonville, NC that features products only from veteran-owned or milspouse-owned brands, particularly girls’ clothing. Order online to support military entrepreneurs and small business owners. With Courage and Grace: This is a lifestyle empowerment brand. Their apparel represents courage, grace and adventure. 10 percent of the proceeds are donated to women veterans and children of military veterans. Salted Vinegar, a military spouse company, offers a variety of personalized and monogramed items, including (my personal favorite) insulated wine tumblers! Know anyone who would like one of those? 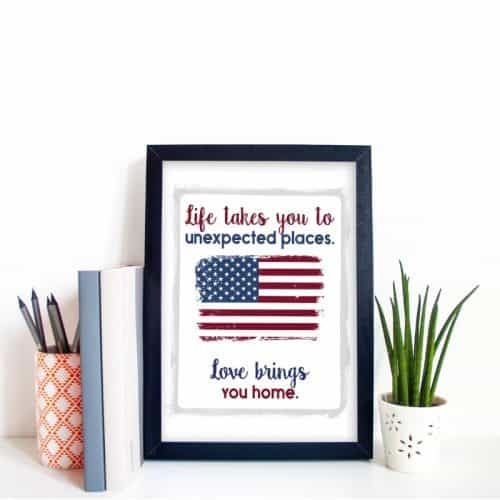 Shop Westhouse: A military spouse created this company, which offers custom-designed t-shirts, home décor, and other gifts that will please any military family. Nomadic Nation Shop: The military spouses who run this company clearly have a good sense of humor. Here you can customize beer labels, purchase military wine stoppers, or find tea towels printed with inspirational phrases for military spouses. CoverLove is a military spouse-owned Etsy shop that offers customizable farmhouse pillow covers and throws. There are options with military themes or traditional designs. Oak and Oliver Candle Co is run by a military spouse who handcrafts soy candles and places them in recycled wine bottles. How brilliant! Alpha Coffee is veteran and milspouse owned. Their coffee and cocoa can be ordered online. They donate coffee to deployed troops, and dedicate a portion of all sales to military charities. Black Rifle Coffee is a veteran-owned coffee company which calls itself the “world’s premium conservative coffee company.” And we all love premium coffee! Mutt’s Sauce is a tangy-sweet-spicy sauce that can be served at BBQ’s or with a variety of meals. A Vietnam veteran developed the recipe and shared it with his granddaughter, who was serving in the Air Force. She bottles it up and sends it to you! Hero’s Vodka was started by a Marine Corps veteran in honor of a fallen friend. A portion of the proceeds go to organizations that support veterans. It was first bottled on Veteran’s Day 2011, 11-11-11 and has been winning awards ever since. Merica Bourbon is the newest patriotic product from Grunt Style, a company founded by a veteran and initially famous for their patriotic t-shirts. They now celebrate everything ‘merica with their rich bourbon and its smooth finish. Bottle Breacher OK, a bottle breacher isn’t food. It’s a bottle opener designed by a combat veteran and made from a .50 caliber round. If that isn’t impressive enough, some models have a hidden corkscrew inside, so they work on wine bottles too. The company was first featured on Shark Tank and gives 20% of proceeds to military organizations. Nomades These charms and bracelets help tell the story of military life. Four Marine spouses founded the company. They have custom-designed charms for most duty stations and military life moments. CharlieMadison is a military spouse-owned company that specializes in custom bracelets and necklaces. A portion of all profits are donated to support military organizations. 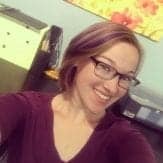 Designs By Katie Leigh showcases custom jewelry that is designed, hand-crafted, soldered, and welded entirely by a military spouse and her veteran husband. Their gorgeous earings, bracelets, necklaces, and diffusers make lovely gifts for anyone. Bang Bang Balistic offers unique jewelry created from spent bullet casings and ammo rounds. Co-founded by a female veteran and an artist, the company offers handmade gifts that will make everyone stop and take a second look. 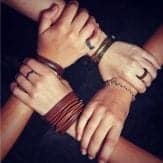 Hope Design A military spouse with a love of history and vintage jewelry created this jewelry company which features necklaces, bracelets, rings, brooches, and cuff links for every military branch. 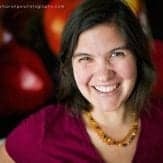 Button Pressed is the work of a military spouse who repurposes antique pins and brooches into gorgeous jewelry for military spouses or parents. You can find products for many units, or custom-order a unique design specific to your service member. Riveter bags was started by two military spouses in an attic. Their mission is to provide mobile employment to military spouses, while creating beautiful, American handmade handbags. After being featured on Shark Tank, their business grew. They now have 30 local employees and 27 remote milspouse crafters. Shop local, support military spouses… and get a gorgeous bag too! Sword & Plough is a unique veteran-owned company that repurposes military surplus material into beautiful and durable handbags, backpacks, and accessories. They offer a military discount and donate 10% of proceeds to veteran causes. Celtic Shield: If you want a high-quality leather wallet, made in America, and imprinted with a custom design or logo, then this veteran-owned company is the place to go. Soak Away Life’s Troubles: This veteran and military-spouse company is located in North Carolina. But they ship their hand-made soaps and bath bombs anywhere in the country. Teak and Twine offers gorgeous gift baskets and collections of bath soaps, salts, and edible treats. The team includes a military spouse and a veteran, and they will customize orders for any occasion. Dashfire Beards is a veteran owned company selling beard oil and beard grooming products. Their motto is “serve your beard like you served your country.” Sounds like a perfect gift for anyone getting out of the military and planning to grow a glorious beard! Behind the Scenes is a book that was released earlier this year. It’s a collection of stories from military spouses who were all recognized as their branch’s Armed Forces Insurance (AFI) Military Spouse of the Year. 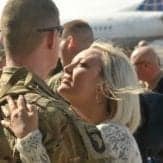 Some stories are funny, others are tragic, but they all demonstrate the creativity, strength, and willingness of military spouses to make a difference. 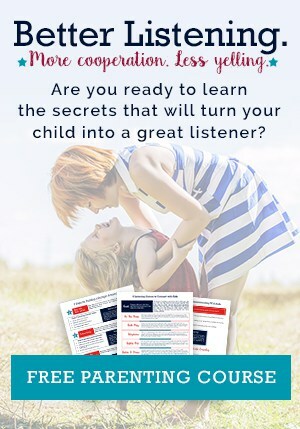 Legacy Magazine is the newly-launched magazine for the military spouse community. Their beautiful design focuses on celebrating the life of military families. You can now pre-order through their website. 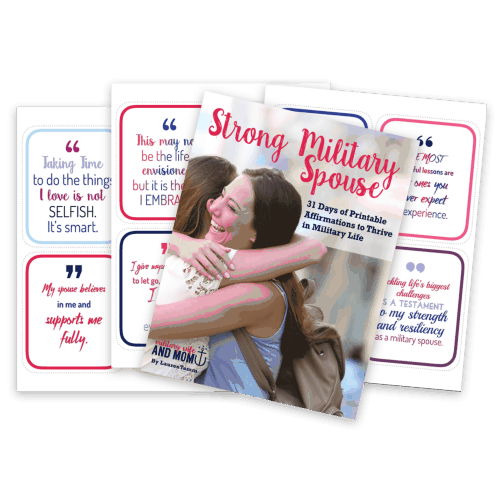 There are numerous books written by military spouses, ranging from nonfiction deployment advice to inspirational journals to fiction romance novels. 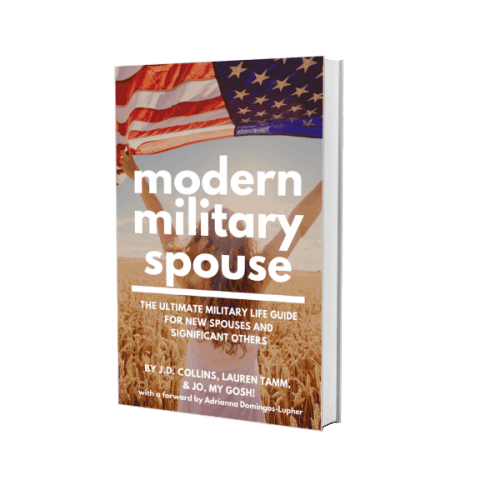 Find a milspouse book that suits your taste here. Combat Flip Flops is a veteran-owned company that “makes cool stuff in dangerous places.” They sell not only flip flops, but also shoes, clothing, and accessories. Some products are made in Afghanistan by war widows, others by Syrian refugees, and the Peacemaker jewelry is made in Laos from landmines dropped during the Vietnam War. Every sale helps send girls in Afghanistan to school or clear land mines in foreign countries. The products are as cool as the mission! K9 Salute not only provides delicious dog treats that honor fallen K9 service dogs, but the company also donates to military and police K9 units, so they can buy supplies like protective vests for the animals. The veteran founder uses proceeds to help military veterans get service dogs. 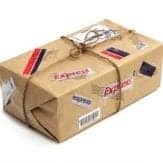 Troopster sends care packages to American troops overseas. You can personalize a box for someone with cards and letters, or make a donation. Since the boxes are packed by teams of volunteers, prices start at just $16—that’s less than the cost of shipping your own large priority box. Rosie Planner Because we all know someone who loves planners! Rosie planners are designed specifically for military spouses, by two military spouses. 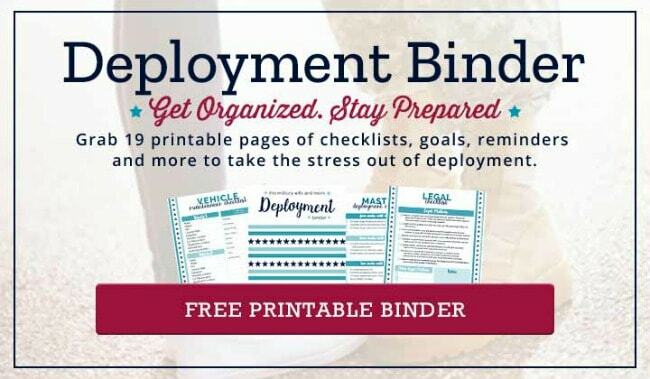 Each 12-month planer includes military holidays, as well as checklists for PCS moves and deployments. They come in several bright designs. 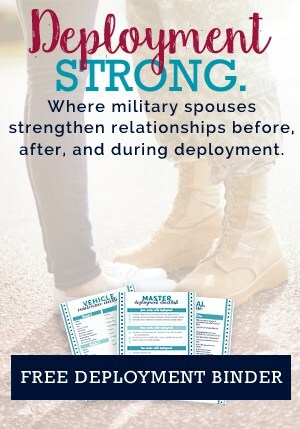 Milso Box is a monthly subscription box for military significant others. Choose from a 3, 6, or 12 month subscription of hand-chosen gifts to encourage someone through a deployment or a long distance military relationship. Unique Pl8z uses license plates to create specialty art pieces. 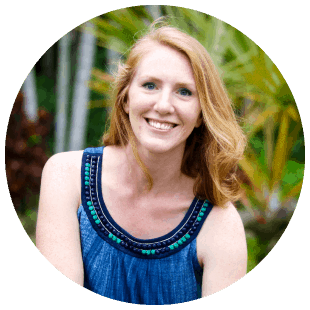 A military spouse created the company after relocating to Japan and using license plates to say goodbye to a friend. You can order one from places where you have been stationed, or find a piece from your home state. Barks and Bows is a milspouse-owned shop with customized dog collars and cute drinkware for pet parents. Olivia George Gifts: Customizable mugs make a great gift for a milspouse bestie, even if you are stationed far apart. This milspouse-owned shop has lots of premade or custom-designed options. Rollors is a simple, portable lawn game that combines horseshoes and bocce into a wooden game that can be used at any park, backyard, or beach. A combat veteran developed the game in between deployments, and it is military-family approved at BBQs and get-togethers. The Mad Painter offers fun, colorful painted glasses and ornaments. If you want a wine glass that will brighten someone’s day during deployment, look no further. Pressed—A Creative Space is a milspouse-owned store in North Carolina that carries products made by other military spouses. Their online store can ship anywhere in the US and includes items ranging from t-shirts and coffee mugs to handbags and journals. Stuffed Squadrons offers adorable hand-knit planes that are customized to replicate specific military aircraft. If your service member flies in one of their models, this toy makes a perfect stocking stuffer for everyone on your list. Germono Advertising offers coaching services to entrepreneurs and start-ups, particularly veteran or milspouse-owned companies. Jetset Destinations is a military-spouse owned travel agency. Give the gift of travel for post-deployment leave or a special celebration.